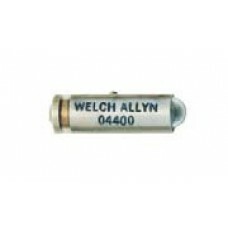 3.5V Welch Allyn equivalent otoscope & transilluminator lamp. 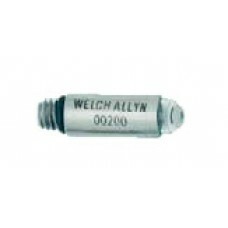 Lamps are used in the 20000, 20200..
Welch Allyn 00200 BulbFor use with 41000, 26030, 20100, 21600, 38800, 380 Series, 385, 395..
Welch Allyn 02500-U Bulb for use with 46003 Headlight..
Welch Allyn 03000-U Bulb Each For use with 11710 Ophthalmoscope, 12400 StrabismoScope, 47300 Episco.. 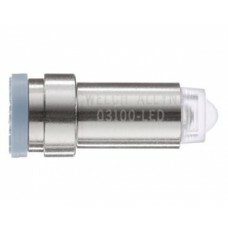 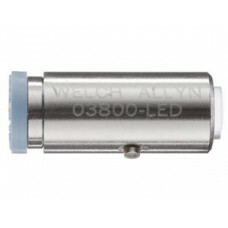 LED Replacement Bulb for Welch Allyn Traditional Diagnostic Otoscopes. 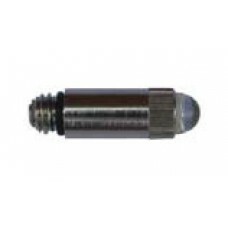 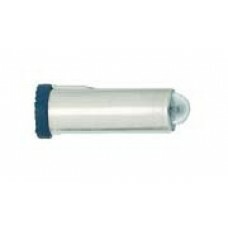 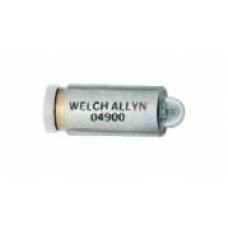 (20000, 20200, 21700, 25020..
Welch Allyn 03001-U Bulb Each For use with 25020 Otoscope, 21700 Otoscope, 20200 Otoscope, 20202 Ot..
Welch Allyn 03400-U Bulb for use with 24031 Otoscope, 73550 Handle, 27200 27250 Illuminator, 4111..
Welch Allyn 03700-U Bulb for use with 18100 Retinoscope.. 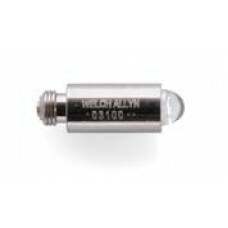 LED Replacement Bulb for Welch Allyn PanOptic Ophthalmoscopes. 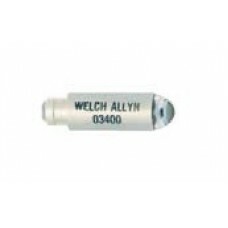 (11810, 11820) Welch Allyn has o..
Welch Allyn 04200-U Bulb for use with 48700, 48600, 48610, 48625, and 48635 Examination Lights ..
Welch Allyn 04400-U Bulb for use with 11470, 11475, 11400 , and 11411 Ophthalmoscopes ..
Welch Allyn 04700-U Bulb for use with Standard Laryngoscopes: 664 Series size 1 680 Series size..
Welch Allyn 04800-U Bulb for use with Standard Laryngoscopes: 664 Series size 2-4 680 Series si.. 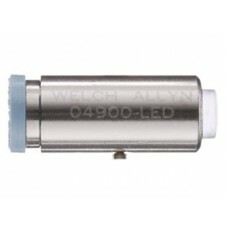 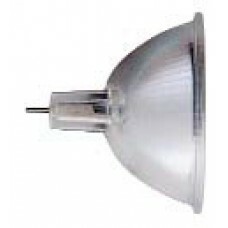 LED Replacement Bulb for Welch Allyn Traditional Ophthalmoscopes. 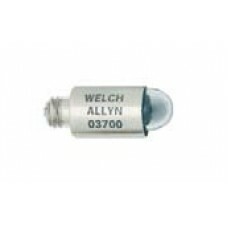 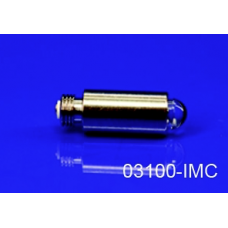 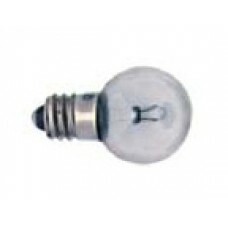 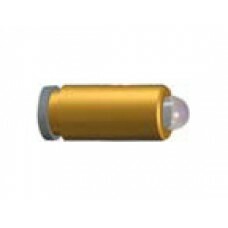 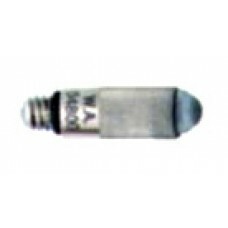 (11720, 11730, 11735) Welch A..
Welch Allyn 04900-U Bulb for use with: 11720, 11730, 11735, 11620, and 11630 Ophthalmoscopes..